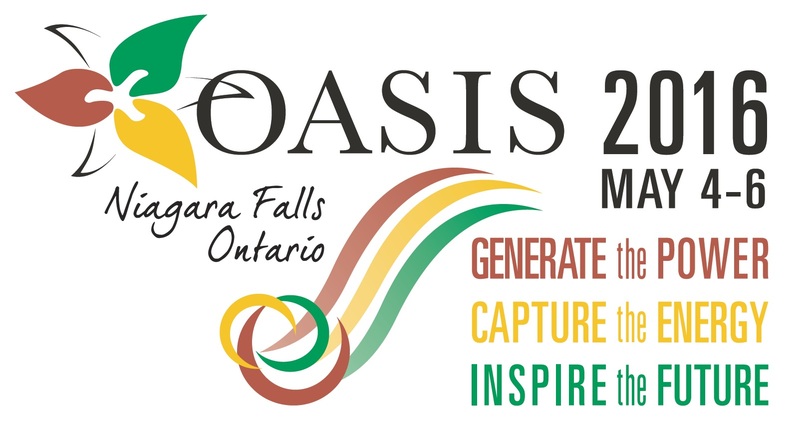 OASIS will be holding its 19th Conference and Annual General Meeting at the beautiful Sheraton on the Falls, May 4 – 6, 2016, in spectacular Niagara Falls, Ontario. We invite you to submit your proposal for sharing your valuable expertise with your colleagues by following the submission process. Please see attached document.